You must be a member of the Milan Games Group to attend this activity. Would you like to join this group? 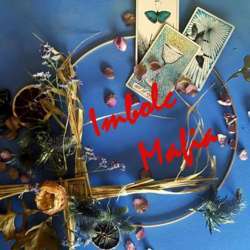 Imbolc celebrates the end of the darkest times, so it's a perfect day for the citizens to triumph over the dark forces of Mafia. "Brigid Fire, Come, Inspire!"